Police are asking for any information regarding a Federal inmate 56 year old Ransford Kusi who is wanted for breaking his parole. 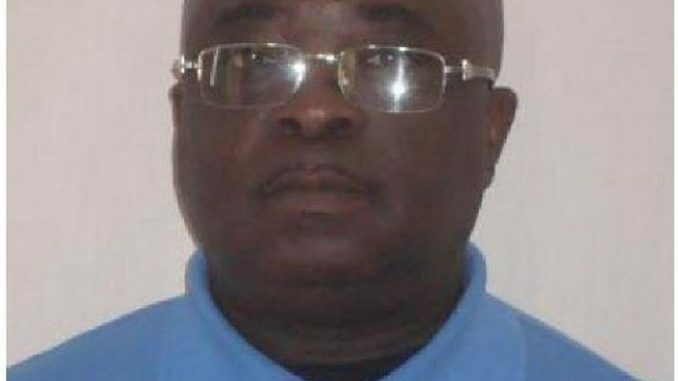 Ransford Kusi, 56, is described as 5’7″, 204 lbs., shaved head, brown eyes. He is known to wear prescription glasses. Kusi is serving nine years and six months for importing narcotics and there is currently a Canada wide search being conducted by The Repeat Offender Parole Enforcement. Prime Minister Trudeau addresses Omar Khadr $10.5 million settlement at townhall meeting.